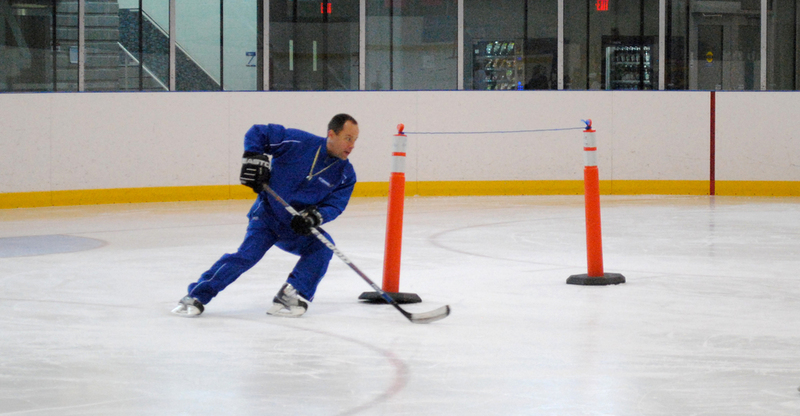 NF Hockey offers several private training sessions throughout the season. Designed to give players the opportunity to focus on special skill development. The purpose of private training is to focus on the development of specific skills. Specialized sessions focus on shooting, striding, agility, stick handling, and conditioning and fitness. These sessions also focus on correcting poor habits. Depending on the training objectives 6 - 12 sessions are required to make a difference. Phil Simeon, Owner/Master Instructor - $100+HST for 50 minutes and $135 for 80 minutes. Outside of Oakville/Burlington the Cost is $110 for 50 minutes.